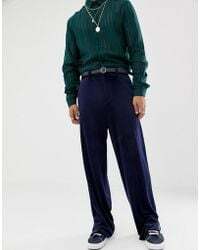 Nick Robertson and Quentin Griffiths founded ASOS (As Seen On Screen) in London's Camden Town in the year 2000. 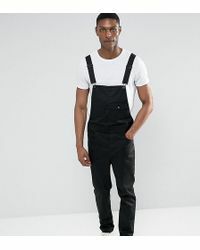 Aimed at discerning, fashion focused twenty-somethings, the brand is now one of the biggest online retailers in the United Kingdom. 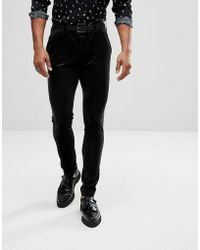 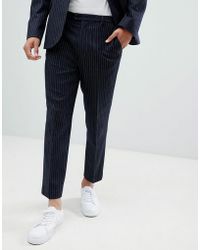 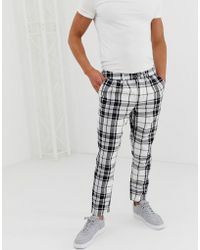 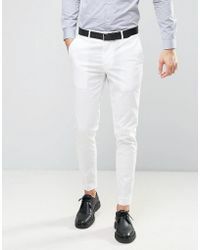 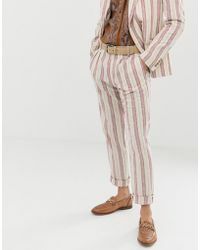 From classic slim-fit chinos, to skinny herringbone trousers and skinny fit suit trousers, the ASOS trousers collection has something for every occasion.